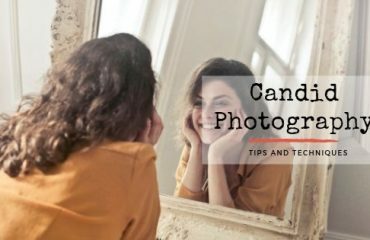 You have faced one major problem in-front of your photo related business mostly background. Because of you may want to use photos those photos are giving pain about dull and gloomy background. Yes, now we the main point of this article that I want to describe how and why we use Photoshop generated applications like Photoshop Adobe Photoshop, Adobe Illustrator and InDesign and many others to remove non-reputation background from your precious images and make it more creative than before figure. There a limited number of tools that using we can resize or manipulate our loved image or product image fro our test. 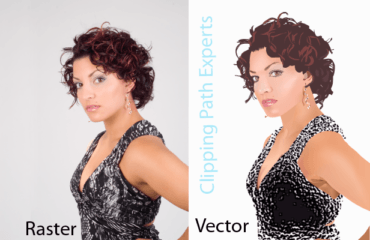 Like as a clipping path, multiple clipping path, image masking, raster to vector conversion and all others useful tool those are mainly used into your image to convert up-to more attractive. 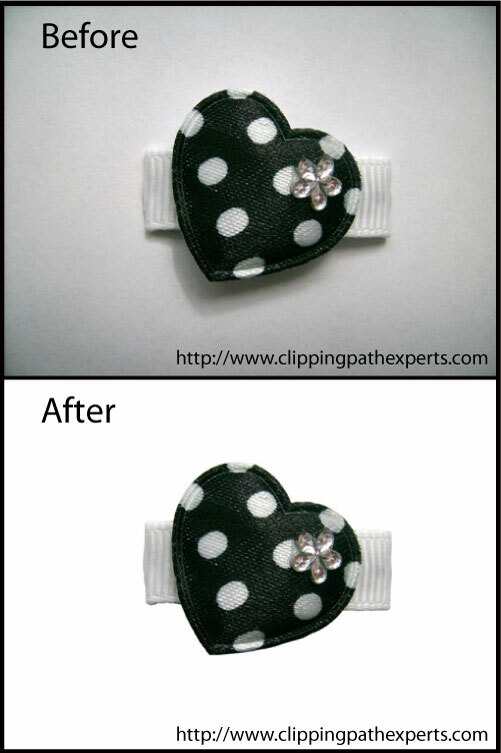 Clipping Path are used to remove background and place it into new and suitable background. 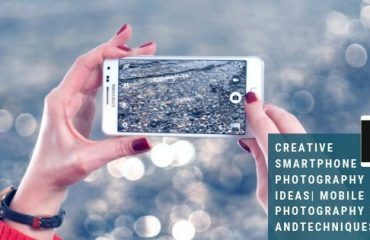 Expectedly this tool seeker like web deigns, photographers, advertising agencies, print and press media, voucher and catalog and other photo relevant companies use clipping path to make their image into a product.